AWAKEN For every two babies born in South Hampton Roads, one will lose its life to an abortion. An African American pre-born child is in greater jeopardy. 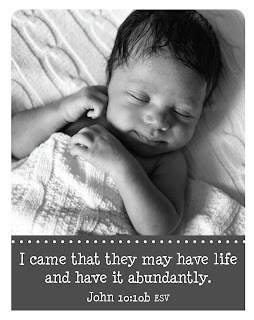 For every one African American baby born, one will lose its life to an abortion. CPC is hosting a forum of community leaders on January 17th at Regent University (more info at www.cpcfriends.org) to discuss the disproportionate impact of abortion in the black community. This is the first event of its kind hosted by CPC. Please pray for the promotion, participation and organization of this event. Our prayer is for God to use this event to awaken our community to this great injustice and to begin the process of change. HEALING, HOPE AND WHOLENESS Please pray for women and families who are seeking a safe place to consider the trauma, issues and personal heartache surrounding abortion. 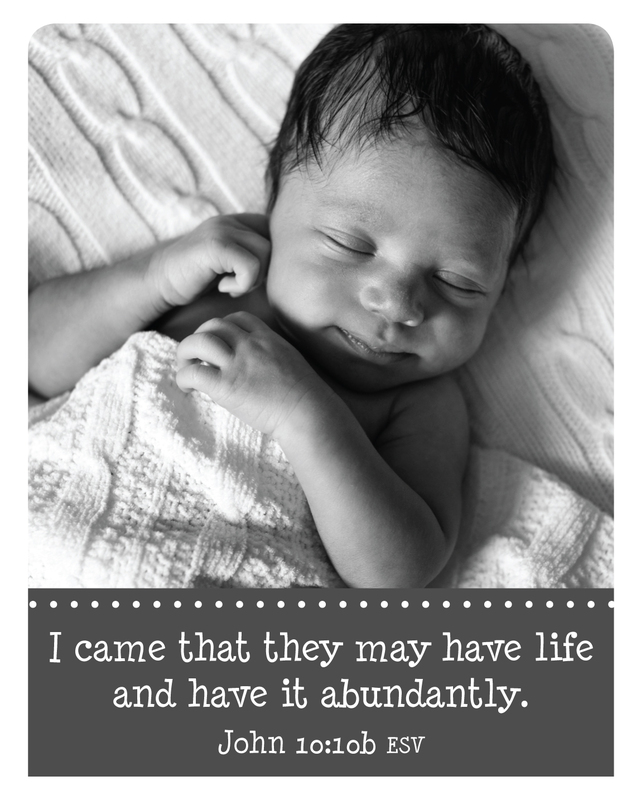 Pray for those involved with our Abortion Recovery Ministry, that they find healing, hope and wholeness that only our Lord, Jesus Christ, can provide.